Here is a great deal from mdeals for all Cafe coffee day lovers, You cannot miss this deal if your love to visit CCD. Now you can get Rs 500 voucher in just Rs 250. So take the benefit of this deal and enjoy anything at Cafe Coffee Day. How to get Rs 500 voucher at Rs 250? Voucher will be sent via courier. This voucher is valid on food, beverages & merchandise only. This voucher can only be redeemed at all CCD outlets except Coffee Day Square Mumbai Airport cafe Big Bazaar, Bangalore Club & Spencer's cafe Bangalore & Reliance Cochin. Offer valid on amount exclusive of taxes. Present this voucher while placing the order. Should your purchase value exceed the value of this gift voucher, the final differential amount should be paid by the holder. This voucher will be sent through a courier to the Shipping address mentioned by you within 4 business days of order confirmation. Zansaar.com is a new e-commerce website which is running a promotion where they are offering Rs.250 off on minimum purchase of Rs.300. 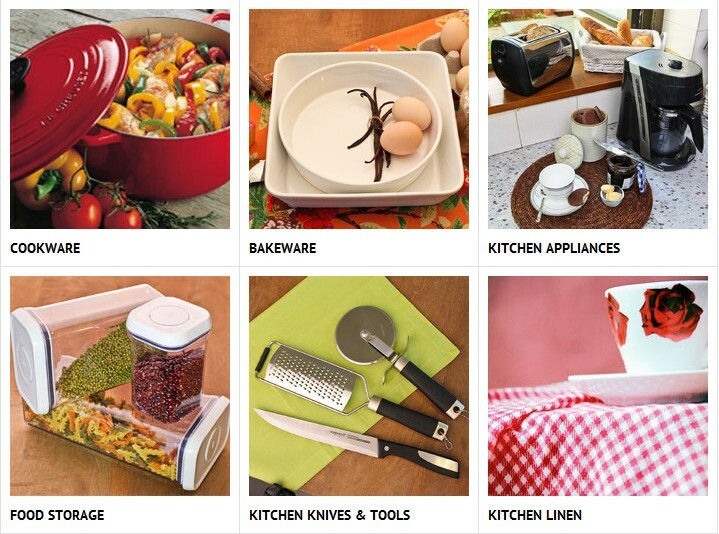 There are variety of products available currently. So use this opportunity and get benefit from it. Check out the huge variety of products and buy before they get stock out. How to get Rs 250 off on purchase of Rs 300 at zansaar.com? If the above coupon code is not working, please create a new account to get your unique Rs.250 off coupon. Looking for a Hi-speed Micro SD card? We have a deal for you and that too of Samsung. This is a great offer for all those who are looking for a micro-SD card. Samsung memory cards are some of the best on the market. They are producedto an extremely high standard and are faster than most others on the market. 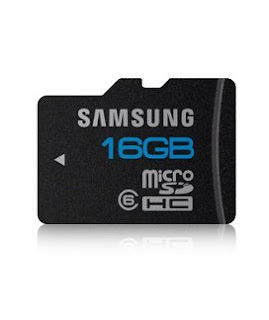 How to get Samsung Micro SD card worth Rs 2350 at Rs 760? This Samsung Micro SD card comes with 5 Year Warranty. Here is deal for all those who love to collect Stamps of different countries or for those who want to start collecting these stamps. 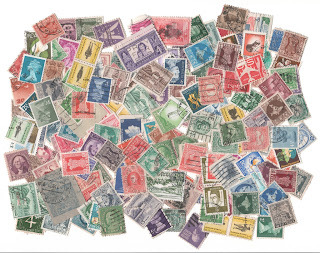 So guys buy this deal and start this hobby of collecting stamps. 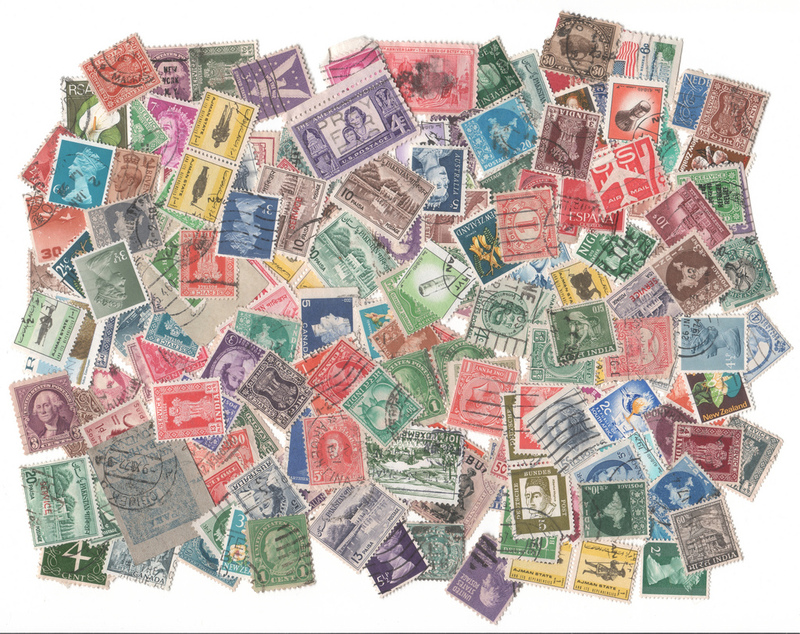 How to get 100 Stamps of different countries? Pay Rs 70 for 100 stamps. 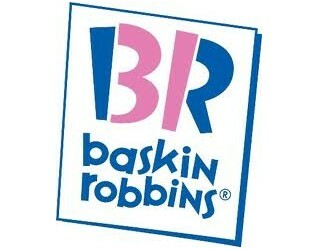 Baskin-Robbins newly opened outlet is giving away free ice-cream. This freebie is only for delhi and Ncr people as one have to visit their newly opened store in order to get this free ice cream. How to get Free Baskin-Robbins Ice cream? Netflix.com is world's leading Internet subscription service for enjoying movies and TV shows. They are running a promotion in which you can subscribe for 1 month free movie service for FREE. 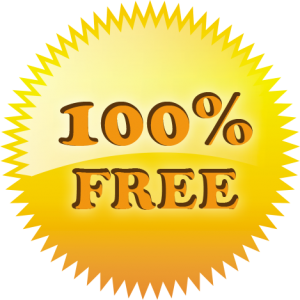 By availing this offer for free you can watch and download unlimited movies online. How to get this netflix subscription for free? Tradus has come up with a new discount coupon in which you can get 10% off for purchases made over Rs. 500. Tradus has good collection of Electronic items, Apparels, Perfumes and accessories. How to get 10% off at Tradus? Add products over Rs. 500 to your cart. Here is a good news for Mumbai Readers. I Scream, You Scream for GELATO! Pay ONLY Rs.9 for Premium Gelato worth Rs.200 at AMORE Gelato! Powai/ Andheri/ Bandra/ Ghatkopar. 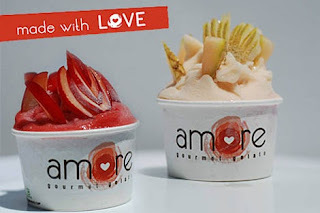 How to get Gelato worth Rs 200 for just Rs 9? TimesDeal just started a valentine's promotion where they are giving every deal for free. Yes, you read it right. You dont have to pay a penny for any deal. Their are lots of deals which you can buy. This is short term offer and will end soon. Guys grab this offer and buy all deals for free. Read more to know how to get all these deals for free. How to buy all deals for free? Enter your email id , phone number and city. Only condition for this offer is you can buy max 1 quantity of every deal.